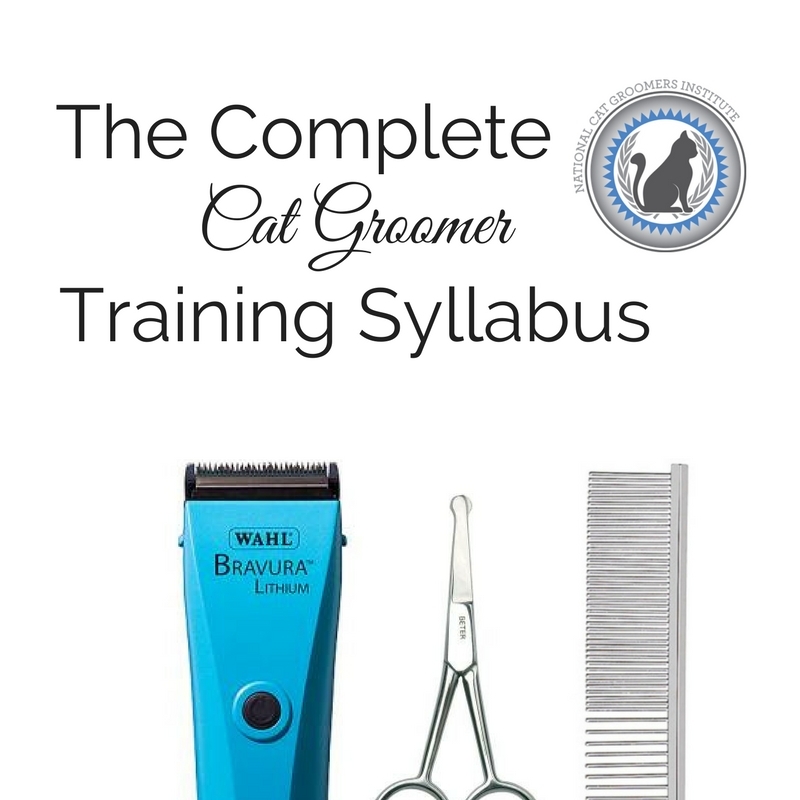 Do you already have the books and DVDs included in the Complete Cat Groomer Training Syllabus? 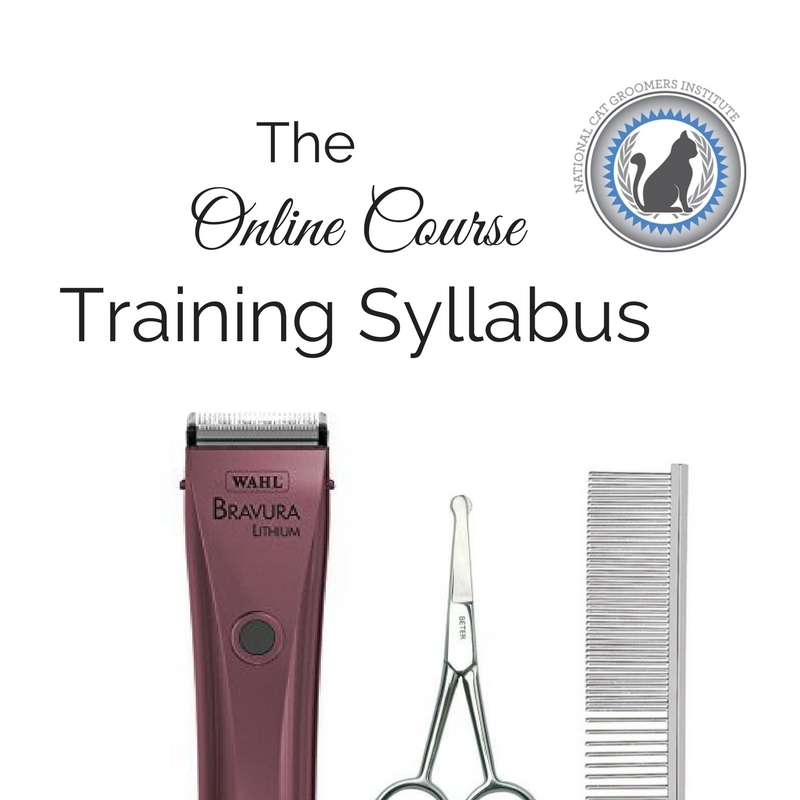 If you have all of the above already, purchase this product to get all the 13 online training courses listed in the Complete Training Syllabus to complete your package. If you have only some of the above mentioned books or DVDs or any of the courses listed below, please email us for a customized price to complete your package. Course links will be sent upon completion of purchase through our webstore. 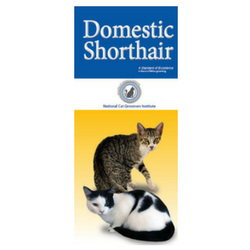 I am a long time dog groomer; I had some cat experience when I left for NCGIA in 2014. I was also a new grooming business owner at that time. I signed up to improve my cat grooming skills and increase my cat clientele. I attended NCGIA, and I left with so much more! 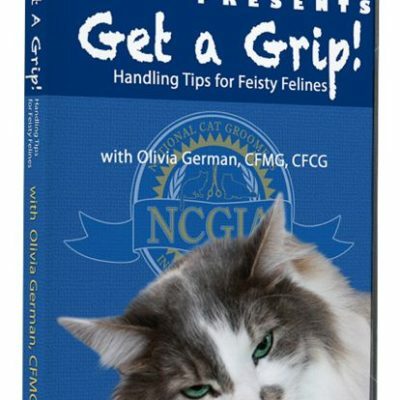 NCGIA helped enable me to be more confident as a professional groomer and business owner, to say the least. 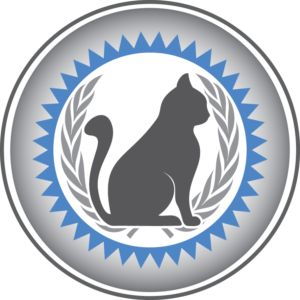 The knowledge and skills I learned grew my cat business. I have over 250 cat clients, most on regular schedules, and business is good! I cannot speak highly enough about the instruction I received and the techniques I learned. Becoming a CFMG opened up a new world for me. I became a cat grooming professional. I know my cat breeds, how to re-book a client, charge what I am worth, safely handle any cat that comes my way, and so much more! NCGIA has breathed new life into this groomer’s career.